2016 had its share of great tunes, so it was only right to construct a list of Journalist Without A Beat’s personal favorites from this year. Here are 40 of the best songs of 2016. 2016 has to be deemed the “comeback” year for D.R.A.M. as he reemerged with this radio smash hit. The Cha Cha singer enlists Lil Yachty for this catchy track about “smoking broccoli. 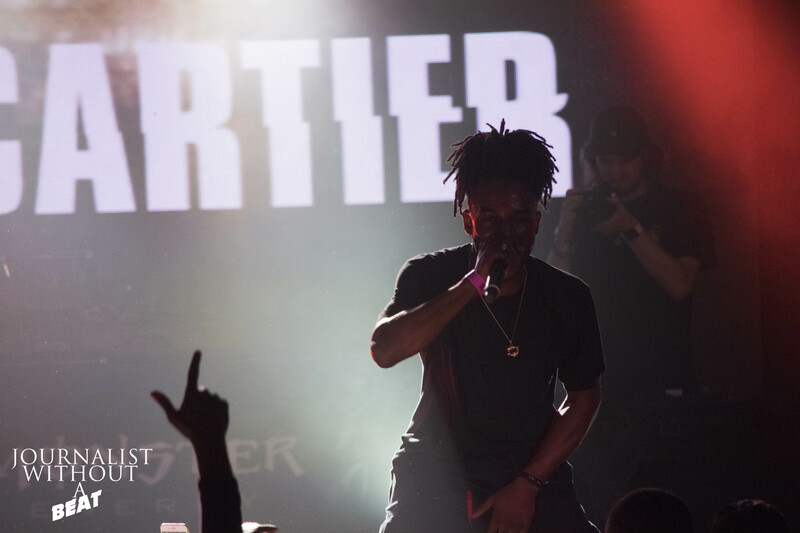 From Uber Everywhere to I Want, Madeintyo is making waves going into 2017. If you’re still sleeping on Lil Debbie, it’s time to get hip to this Bay Area artist who has bars for days. Lil Debbie released her debut album Debbie earlier this showcasing she’s an artist to be reckon with. On the standout track F That, Debbie takes shots at all the people who doubted her skills. One of the best from the U.K., Karen Harding followed up her 2015 breakout single Say Something with 2016’s Open My Eyes, which was met with much praise. Looking forward to see what 2017 has in store for the singer. No doubt he’s one of the best in the game. 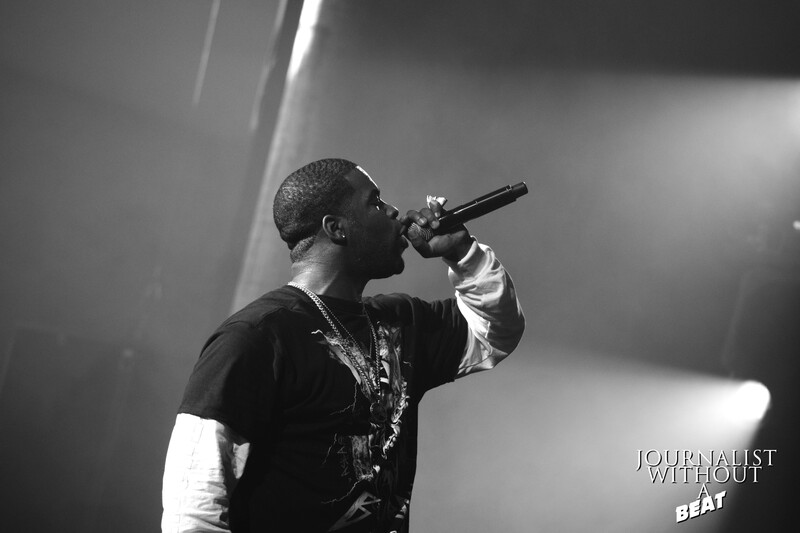 Since touching back down in May, Gucci Mane has released three studio albums in 2016. 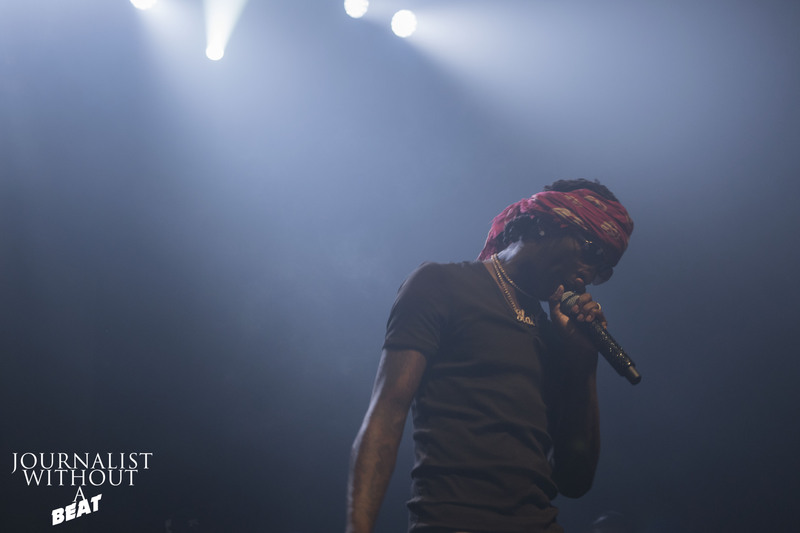 On his latest album The Return of East Atlanta Santa, the track Last Time features that classic Gucci flow and sound. Prima Donna is showcases some of Vince Stapes best work. The production, video game sound samples and Staples’ unique flow makes Big Time a must listen. Though VIEWS wasn’t Drake best work, the album did have some solid tracks, Controlla is one of them. Lady Gaga returned with a purpose (with a little Rock & Grudge) and the “perfect” single with Perfect Illusion. 31. Flatbush Zombies – New Phone, Who Dis? New to the Flatbush Zombies? New Phone, Who dis? is a great starting point. Before leaving this universe, the late David Bowie made sure to leave a certified classic video for the amazing song Lazarus. I really enjoyed the sax in this song. 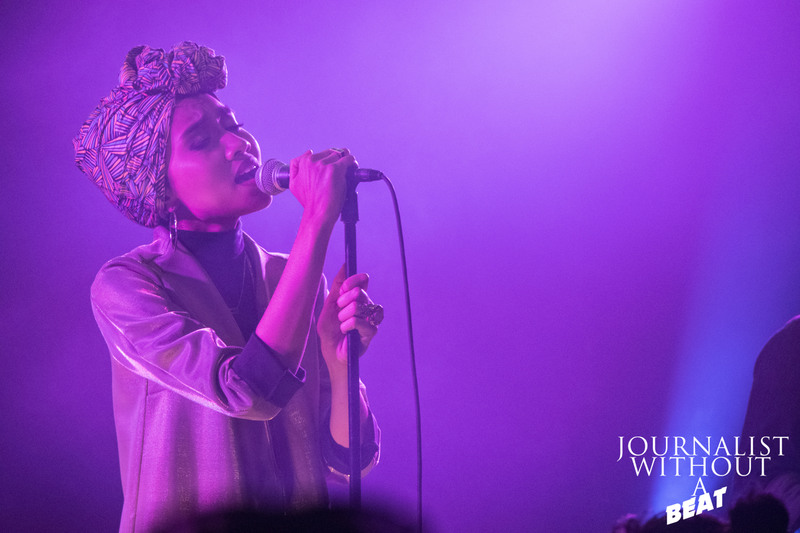 A great mix of soul and pop, Yuna’s sophomore album Chapters was amazing and definitely worth a listen . Check out a live rendition of Crush from earlier this year at Chicago’s Lincoln Hall. This track comes from one of the best Hip Hop/Rap album released in 2016. 100 Roses is one of the realist tracks coming from one the realist in the game. Though Charli XCX didn’t release an album in 2016, she did release the Vroom Vroom EP. The EP features Charli’s brash style over some fresh beats. The titled track Vroom Vroom showcases just that. King Kendrick surprised everyone when he dropped Untitled Unmastered in March. Little did we know, some of the tracks were hidden in plain sight as Kendrick would perform select tracks from the album on late night talk shows – Here’s one of them. Eyes and ears were all focused on Beyoncé when Formation dropped. A very remarkable single from an extraordinary project. Kongos keeps up the energy (and their signature sound ) on Take It From Me from their sophomore album Egomaniac. There’s no denying Fifth Harmony had a successful year with the banger that was Work From Home. One has to wonder what the future holds for the group in 2017. In 2016, the U.S. finally got the chance to get familiar with one of best in Grime music. Skepta’s debut album Konnichiwa definitely delivered some hard verses, especially on Man. The Trap Lord and Future Hendrix on the same track = instant banger. Big Sean wasn’t going leave 2016 without dropping some heat. Sean Don takes no L’s on Bounce Back. 2016 served as a great introduction for 21 Savage. No Heart features great storytelling elements that explains why Savage is the way that he is. It’s the real deal. Swae Lee, Slim Jxmmi and Kodak Black each come through with solid verses over a Mike Will Made-It beat. Tinashe was the artist to watch in 2016. Kicking off the year with a highly successful Joyride Tour and dropping a new project – NIGHTRIDE. Ride of Your Life issued in the new era for Tinashe. NIGHTRIDE served as a great precursor for her soon-to-be-released sophomore album, Joyride. Usher proved with No Limit, that he wasn’t done, not even in the slightest. Yvung Pharaoh aka Wooski WTS delivered on this track. The I.P.D. Moneysquad member plans to release a new project of his own, along witha new collaborative I.P.D. project in 2017. “Me no conversate with the fake”. A Tribe Called Quest released this single during a time where emotions in the U.S. were at all-time high. Releasing 2 solid projects in 2016, Future surely had a “wicked” year. 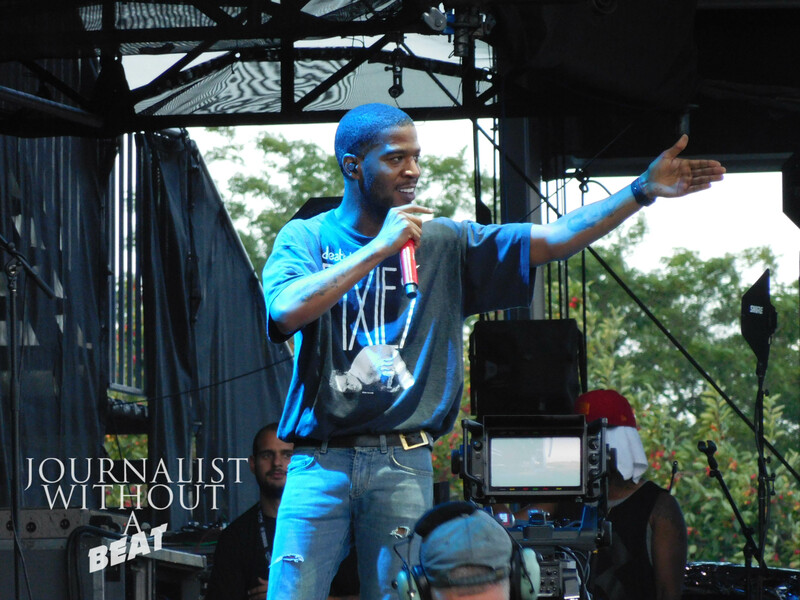 Cudi returned to the sound that brought him to the table with this single. The perfect song for an awesome Summer Blockbuster. Slime Season 3 cemented Thug’s place in the rap game. The birds were definitely chirping with the release of La Flame’s sophomore album Birds In The Trap Sing McKnight. 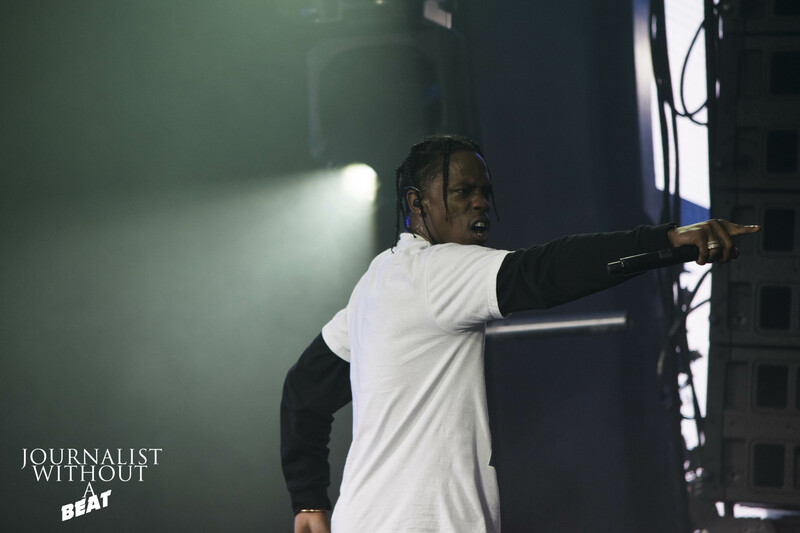 Goosebumps is one of many tracks on the album that show Travis’ growth as an artist. 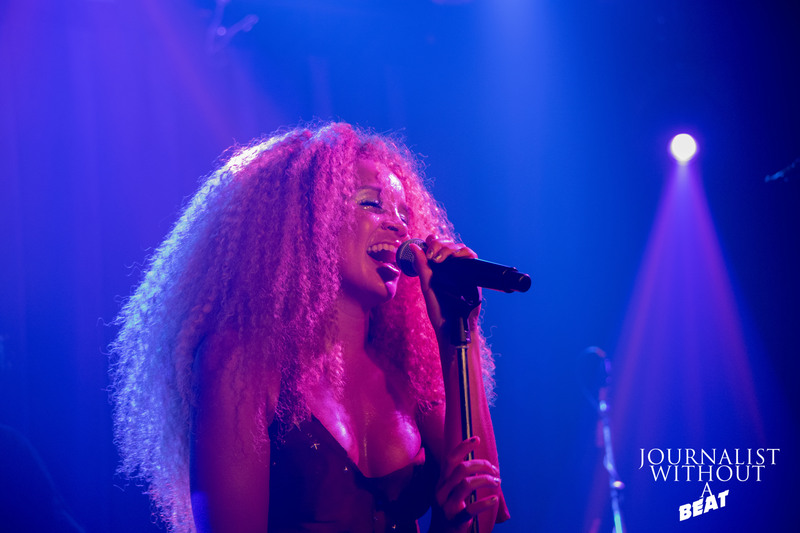 What a year LION BABE has had – Released their debut album Begin, a successful tour, covered the Tom Jones classic She’s A Lady for a H&M campaign, and released a new full-length project titled Sun Joint. Here’s one of my favorites from that project. What more can be said about this track – Migos returned with a banger. It’s the hottest record out now and it’s one of the best of 2016. The Terror Squad generals returned with the song of Summer ’16. The Weeknd picks up where Beauty Behind The Madness left off with Starboy, but only this time with the electronic duo known as Daft Punk. This track contains the most bizarre/quotable lyric of the year. The soulful sample adds so much to the song. Experiencing Father Stretch My Hands Pt. 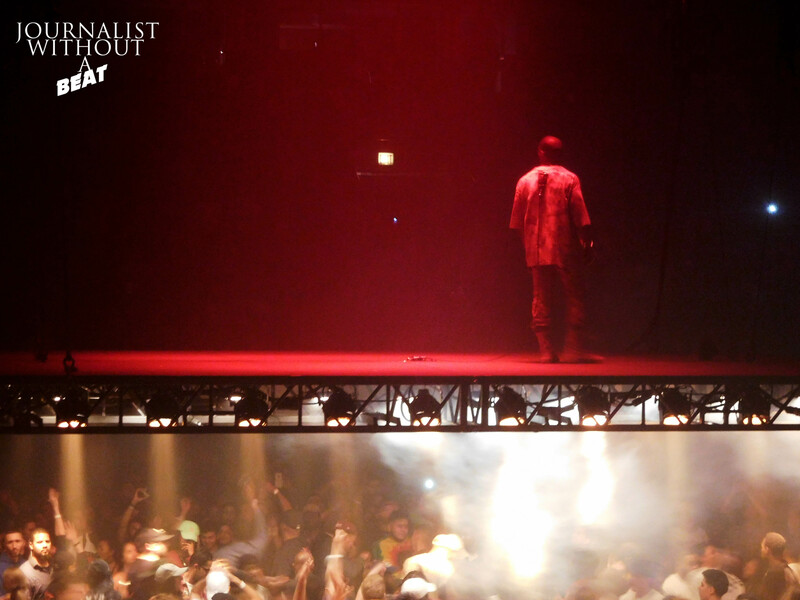 1 live during the Saint Pablo Tour can only be described as phenomenal. When Childish Gambino announced his new album, “Awaken, My Love!”, most expected it to be a rap album. 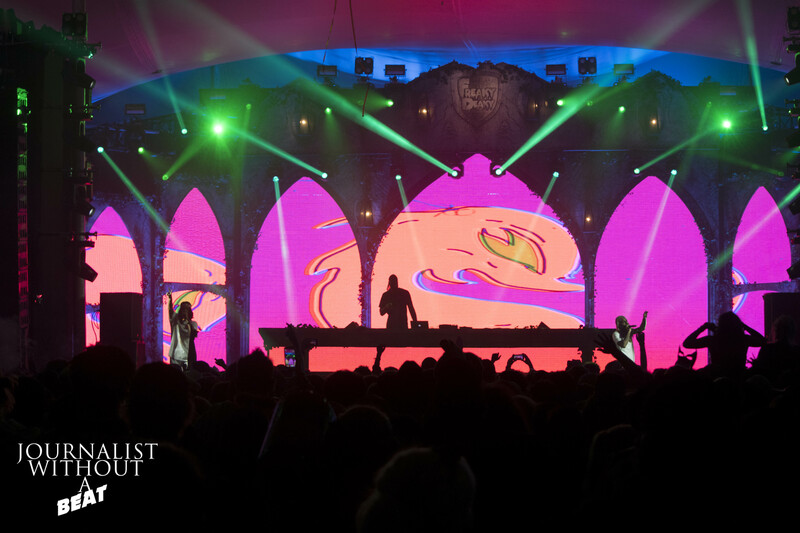 Instead, listeners were treated to a new sound, that new sound being Funk. Gambino released an album that was fresh and different from the norm in 2016. The funk and old school R&B sound is intensified greatly on Redbone.